The music has changed, but today’s most popular artists still wear their “homes” on their sleeves no matter where their travels take them. With the MTV Video Music Awards nominations recently being announced, it occurred to us that the nominated artists in the “Video of the Year” category all have especially strong ties to their hometowns. To commemorate one of the most entertaining music award shows around, let’s take a look at some homes from their old stomping grounds. No matter the artist or genre, part of what makes music so powerful and enduring is the intense connection every artist has to “where they’re from”. The sights, sounds, feelings and people in our “hometowns” are inextricably tied to who we are and those influences almost always resonate in the music artists make. You can almost see and feel Arkansas on a hot summer day through Johnny Cash’s classics, and Frank Sinatra’s iconic tunes ooze the laid back swagger of New York in the 30s and 40s. Though he up and moved to Florida as a young boy to begin his career in entertainment, Justin has always professed a love for his hometown of Memphis, Tennessee; especially the great barbecue and music! Speaking of music, you can’t mention Memphis or music without bringing up the “King of Rock ‘n Roll” Elvis Presley. 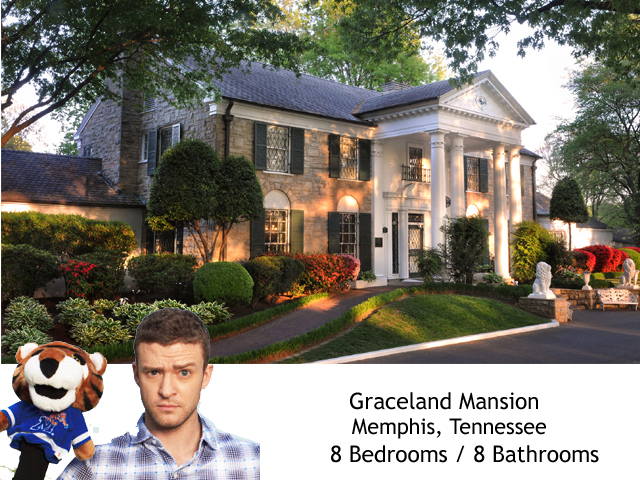 While this home is not for sale, we’d be remiss if we didn’t showcase the most famous home in Memphis. Known as “Graceland”, the 23 room mansion set on over 13 acres was home to Elvis and as a national landmark, now attracts hundreds of thousands of visitors a year. Macklemore & Ryan Lewis have garnered world wide notoriety this year for their chart topping singles ‘Thrift Shop’ and ‘Same Love’, but they’ve been mainstays in their hometown of Seattle, Washington for years. 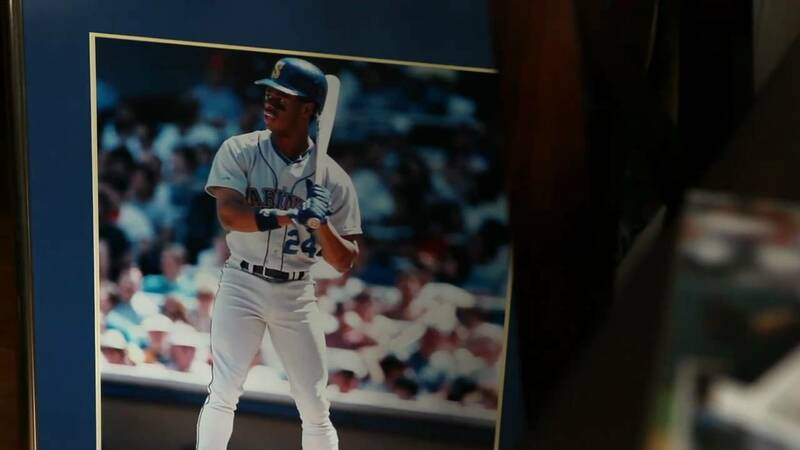 While they always ‘rep’ for their hometown, their love for Seattle is on full display in their video for ‘The Town‘ and ‘My Oh My‘ – an ode to growing up watching Seattle Mariners games with his father. While there is no shortage of beautiful homes in Seattle, one of “the town’s” most luxurious and fantastic homes is this $14.8 million gem in a gated enclave just 15 minutes from downtown Seattle. 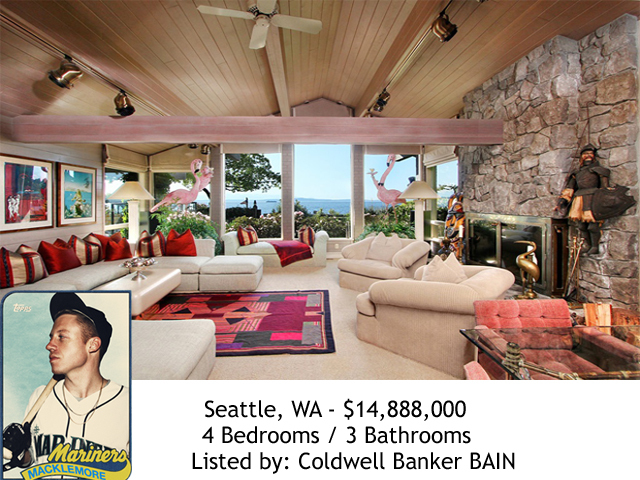 The prestigious home features a 1927 pool side cabana and beach side guest cottage, sport court, hot tub, heated pool and a perfect view of the Puget Sound. Born and raised in Honolulu, Hawaii, Bruno Mars would perform Elvis impersonations and traditional Hawaiian songs with his family as a child. Once he reached his early twenties he decided to strike out on his own and moved to California for a shot at a record deal. Although homesick, he vowed to never return home until he could return as a “success”. It took over 4 years but he finally returned home to perform at a sold out concert in one of Honolulu’s biggest venues. 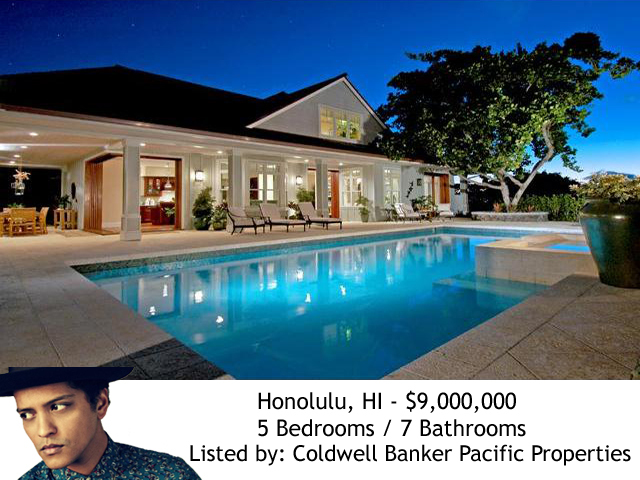 When Bruno Mars wrote his biggest hit “Locked out of Heaven”, we were wondering if he was singing about actually being locked out of this $9 million gem in Hawaii; because it sure looks like heaven to us. The over 9,000 square foot home was beautifully designed in 2007 and blends distinctively traditional and modern Hawaiian architecture. It features sprawling grounds and a separate cabana next to the pool and spa. Robin Thicke has enjoyed success in the past with hits like “Lost Without You” but the explosion of the Pharrell produced “Blurred Lines” has catapulted him to new heights. 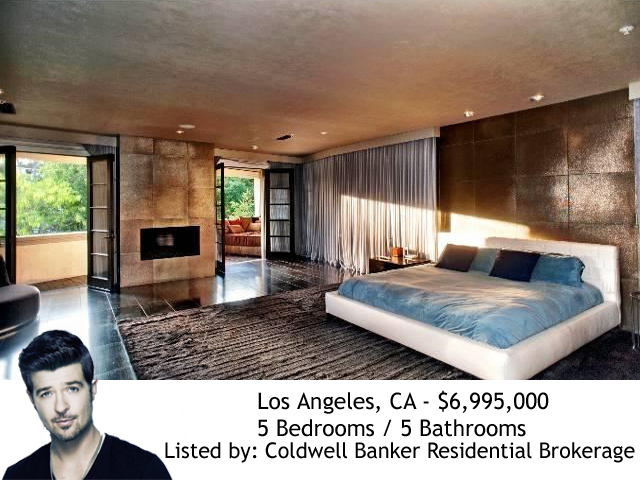 Robin is of Canadian descent but was born and raised in Los Angeles to “Growing Pains” actor Alan Thicke; who happens to know a lot of Truths about Coldwell Banker. The $6.9 million Tuscan style estate has the modern but sophisticated ambiance that we’re sure Robin would “wanna love”. The home boasts 8,000 square feet of space that is uber chic but at the same time reminiscent of renaissance period living. The 57 ft. tall Grand Bell Tower punctuates the dramatic grounds of this phenomenal property. No blurred lines here, this home is seriously awesome. Although Taylor was born in the great state of Pennsylvania, she packed her bags and moved with her family to Nashville when she was just 14 years old. As I recently learned, you don’t try to make it in country music without moving to “Music City” and Taylor is no exception. While she travels the world on tour, she’s’ always thinking about her adopted home, and even wrote a song about “Going Back to Nashville”. 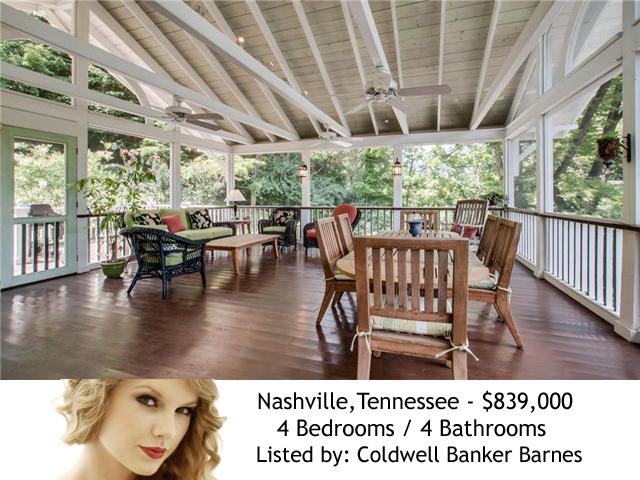 Surrounded by lush green trees, this large 4 bedroom home in the heart of Nashville is a steal at $839,000. Fully renovated and upgraded with top notch amenities, the highlight of this fabulous property is the over-sized screen porch that gives you privacy while exposing you to the natural beauty of the beautifully landscaped grounds. We hope you’ve enjoyed these truly diverse and fantastic homes from the hometowns of these VMA nominees! While I haven’t traveled anywhere near as much as Justin, Macklemore, Bruno, Robin or Taylor, I can certainly say that often times the best part of traveling is the feeling you get when you come back home. 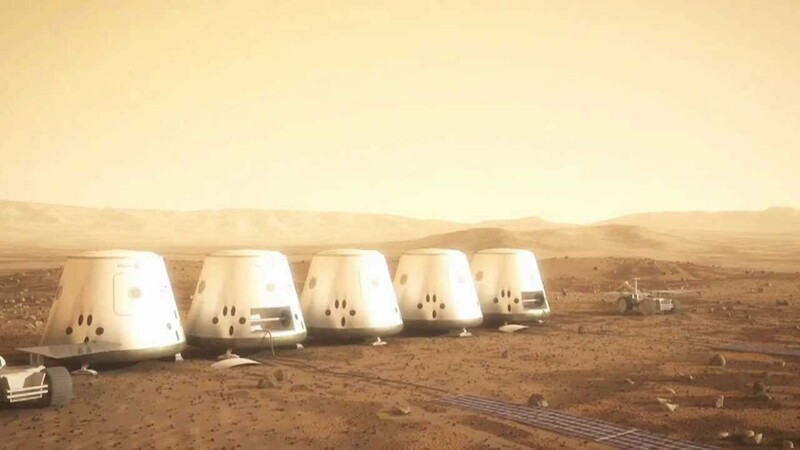 These artists are almost never home, but their “homes” are always with them. 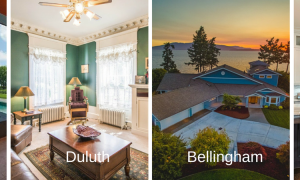 These Grammy nominated artists come from hometowns with some extremely beautiful homes in them. Here’s a look at some of our favorites.